BRAND NEW CONSTRUCTION AND ENERGY SMART HOME!!! 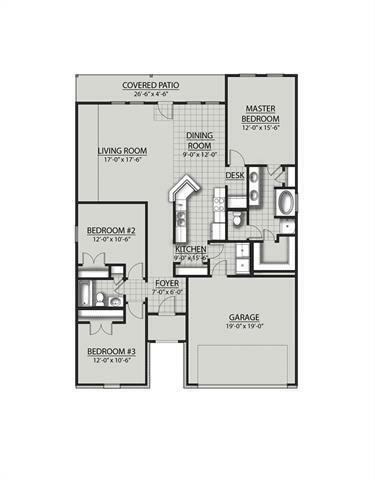 DSLD HOMES' LACROSSE III A IS A SPLIT PLAN WITH A COMPUTER NOOK. 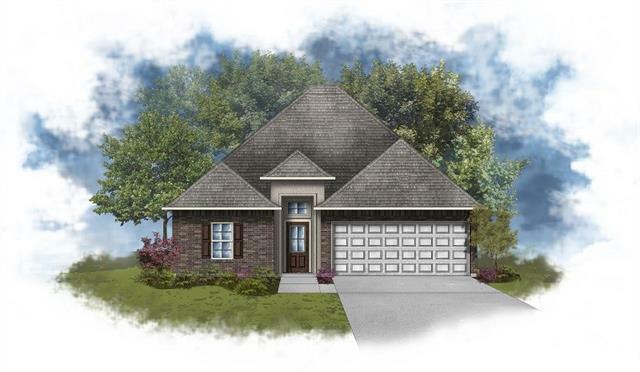 SPECIAL FEATURES INCLUDE: BEAUTIFUL BIRCH CABINETS, CERAMIC TILE FLOORING IN WET AREAS, 3CM SLAB GRANITE COUNTER TOPS IN BATHROOMS, RADIANT BARRIER DECKING IN ATTIC, 40 GALLON ELECTRIC WATER HEATER WITH HEAT TRAP, 14 SEER AC WITH HEAT PUMP, LOW E-3 DOUBLE INSULATED WINDOWS & MORE!